There’s surround sound and then there’s Dolby Atmos complete sound immersion. 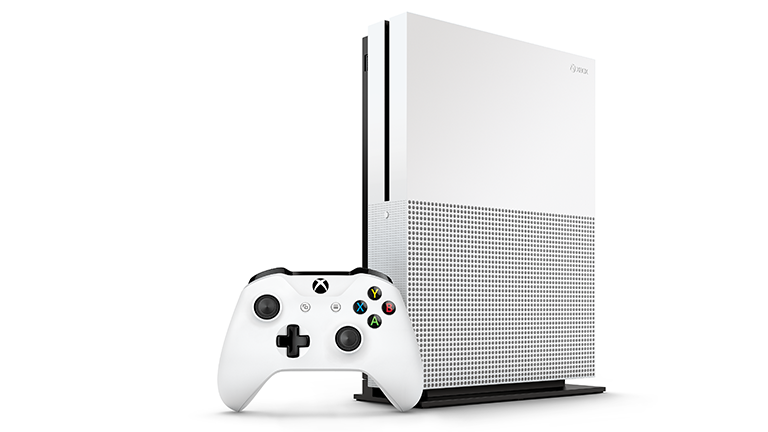 Seeing how great it is, Microsoft has begun testing Dolby Atmos on its Xbox One and Xbox One S consoles. Microsoft has rolled out Dolby Atmos support for participants of its Xbox One Preview Program who get to try out the super surround sound early. This is according to the ever reliable, and Microsoft’s own Larry “Major Nelson” Hyrb, who tweeted the details. Dolby Atmos is surround sound that supports speaker sound which comes in from above. Yup, if you’ve got a helicopter going overhead in a game you’ll be able to really hear it above you in real life. Of course this all depends on you having the many speakers all setup to create that sound. According to the tweet this system will work as a Blu-ray bitstream pass-through. The feature will be under an option that reads: “Let my receiver decode audio (beta)”. If you’re part of the Xbox One Preview Program and have the speakers to support Dolby Atmos, it sounds like you can look forward to the update in all its glory arriving this week. Here’s hoping the rest of the world gets it soon too, just in time to order a Dolby Atmos speaker system in the January sales.